I met Richard(owner) at a reptile expo in Madison. You can tell right away he knows his animals, and when you go in his store the reptiles he sells are taken care of properly. If you want a reptile this is the place to go. Don't go to those big chain pet stores. 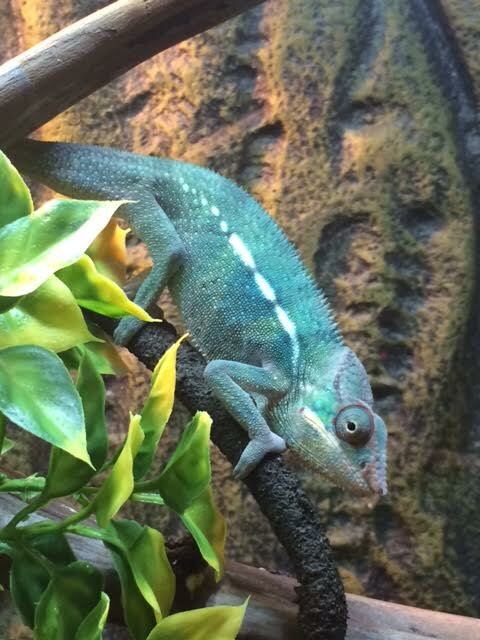 I drove an hour and a half to pick up my Panther Chameleon at Reptile Rapture, all I can say is it was worth the drive. My Panther is doing great and he is really starting to show his colors!